In 1947 the stadium was expanded to accommodate 80,985 fans. Lights were installed in 1957. It was the home of the Saints, from their first game on September 17, 1967 when John Gilliam returned the opening kickoff 94 yards for a touchdown (but they lost 27-13 loss to the Los Angeles Rams) until December 8, 1974 when they won 14-0 over the St. Louis Cardinals. On November 8, 1970, Tom Dempsey made his record-breaking 63-yard field goal there, pushing the Saints into a 19-17 win over the Detroit Lions. The stadium was condemned in 1975. Upon appeal by the university, the original concrete and brick section was deemed fit to use, but the newer metal seating section was declared unfit. During its final five years, Tulane Stadium was used for football practice, high-school games (in a limited seating area), and other smaller events. The Denver Broncos used Tulane Stadium as its practice field prior to Super Bowl XII, the first Super Bowl played in the Superdome. On November 18, 2012, Saints receiver Lance Moore danced "Gangnam Style" after scoring against the Oakland Raiders. Photo In the City Council Chamber, (left to right) John D. Lambert, Clarence O. Dupuy, James A. Moreau, Joseph V. DiRosa, Peter H. Beer, Philip Ciaccio, and Eddie L. Sapir, November 18, 1971. Photo of a NORD Golden Age Club square dance on November 18, 1955. On November 18, 1944 the Liberty ship Sam Dale was launched at Delta Chipbuilding Company. Photo of General. 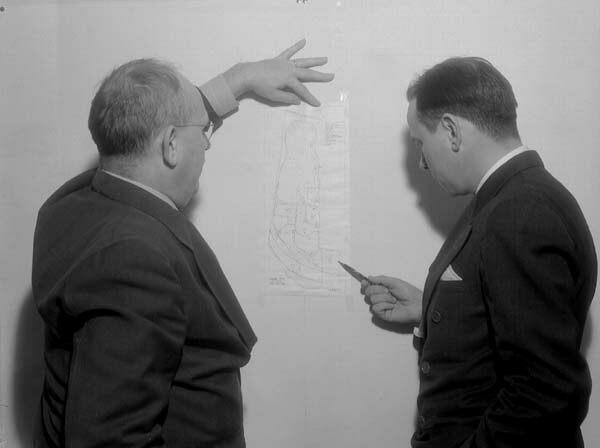 Allen J. Negrotto, state director of the Public Works Reserve, and George Douglass, superintendent of Audubon Park, are shown here looking over a map covering a six-year development program for the park on November 18, 1941. 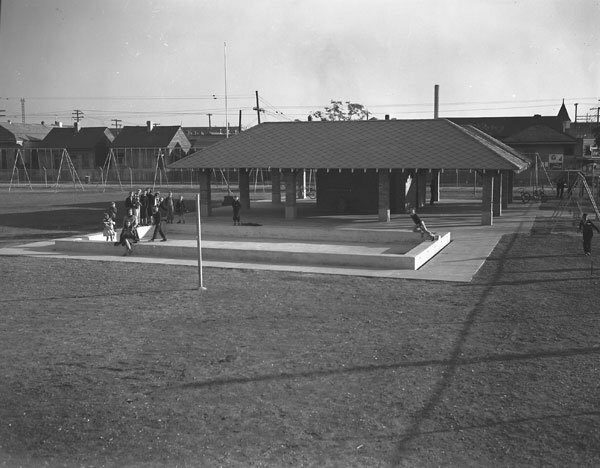 Photo of Wisner playground at Laurel and Lyons Streets on November 18, 1940 . It is equipped with shelter houses, tenis court and a wading pool. 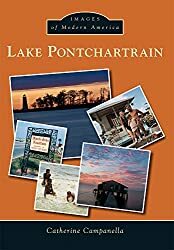 Shortly before 6 p.m. on November 18, 1926, the Orleans-Kenner commuter train was struck and overturned at the Southport crossing by a string of boxcars being back toward the river on a Louisiana Railway and Navigation Company switch track. More than a dozen passengers were injured, though only two of them were taken to the hospital. The Times-Picayune reported that George A Blanke, of Jefferson Terrace was trampled in the passengers' rush to the door and suffered a broken rib. Another passenger, William Daylish, was thrown through a window into a drainage dish, resulting in cuts on his hands and a case of shock. 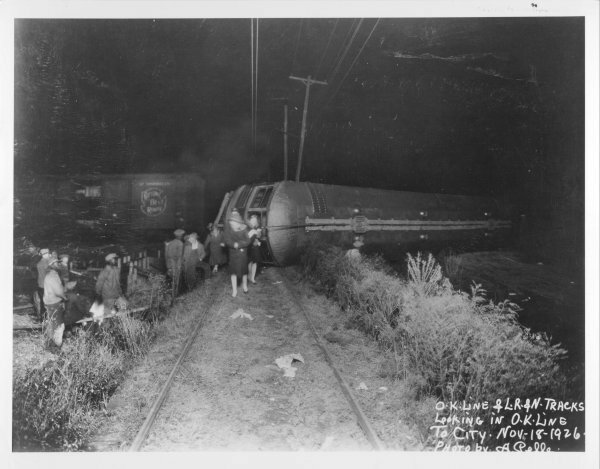 It was determined that the LR&N train, running without lights, was at fault. Text and photo from the New Orleans Public Library. Edward Pilsbury was the 38th mayor of New Orleans. He was in office from December 19, 1876 – November 18, 1878. Isaac W. Patton became the 39th mayor of New Orleans on November 18, 1878. William Freret became the city's 13h mayor on November 18, 1840. On November 18, 1803 the Governor Salcedo presented a plan to the Cabildo for the immediate repair of the levee caused by the three overflows in front of the city. The Commissioners resolved to proceed with the repairs as expressed in a plan proposed by Don Gilberto Guillemard. On November 18, 1785, the Governor presented a petition in which Francisca Roquigmy requested him to obtain the return of her son from the House of Lepers in view of certificate she presented from Don Estevan Jovignet de Pellegrut (physician). The Commissioners resolved to obtain other medical opinion before taking any action. The City Commissioners received a report of 57 bridges needing repairs. They agreed to rebuild same out of the city funds in accordance with orders from Galvez.